Aviation News Philippines – It's all about flying! Flag carriers Philippine Airlines (PR) and Royal Brunei Airlines (RBA) recently signed a code-share agreement covering flights out of Manila and Cebu to Bandar Seri Begawan, Brunei. This code-share agreement marks the return of PR in Brunei. RBA passengers can now access the domestic and international flights of PR. Philippine Airline passengers, on the other hand, can now continue their flights to all RBA’s destinations. Passengers from the Philippines and Brunei can now purchase tickets for PR-RB flights operating 8X/week. Royal Brunei Airlines is PAL’s 14th code-share partner and PAL’s fourth code-share partner in South East Asia. Thru this partnership, PAL adds another destination to its Asian network. 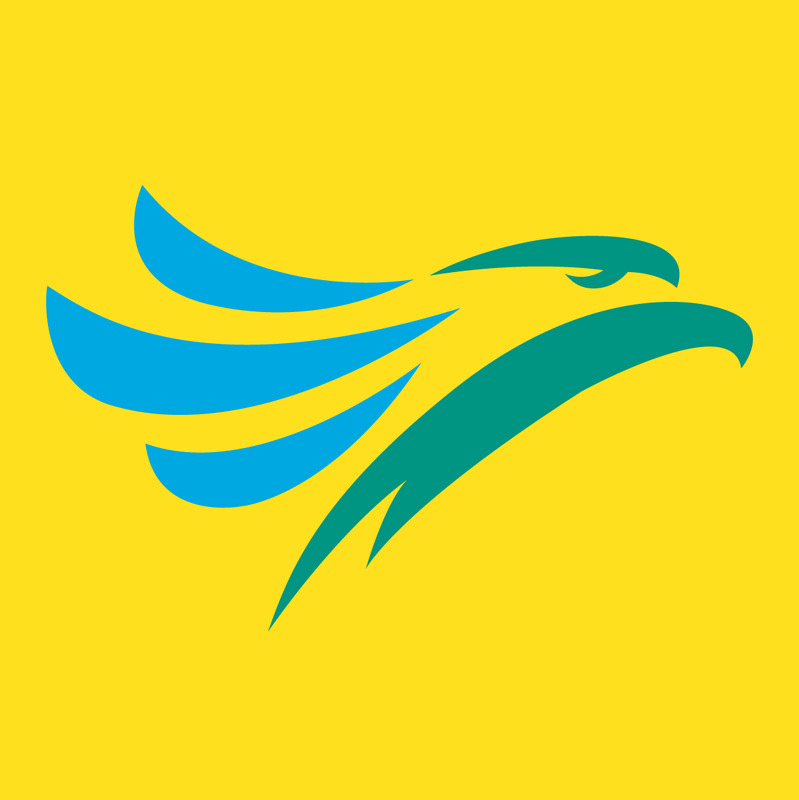 PAL’s other code–share partners include Air Macau, ANA (Japan), Cathay Pacific (Hongkong), China Airlines, Etihad (UAE), Garuda Indonesia, Gulf Air (Bahrain), Hawaiian Airlines, Malaysia Airlines, Turkish Airlines, Vietnam Airlines, WestJet (Canada) and XiamenAir. Brunei is home to almost 20,000 Filipino overseas contract workers. Value Alliance members Jeju Air of Korea and Cebu Pacific Air of the Philippines began joint air service last month. The first interline tickets went on sale in June. Korean travelers can now fly to Sydney, Australia via Manila in the Philippines. Interline tickets refer to a set of tickets that connects flight routes through partner carriers. Jeju Air and Cebu Pacific are both members of Value Alliance consisting of eight major low-cost carriers in the Asia-Pacific region. These members include Nok Air and Nok Scoot of Thailand, Scoot of Singapore, Tiger Australia and Japan’s Vanilla Air. Jeju Air plans to sign partnerships with other members of the alliance so it can offer greater international service without having to expand its fleet. Membership in the alliance was one of Jeju Air’s main strategies to survive in the increasingly crowded and cutthroat Korean LCC market. More low-cost carriers are jumping into the business, even as the six existing ones are competing for a limited pie of travelers in the country. Starting October 1, Philippines AirAsia (Z2) will start flying to Iloilo daily (3 times a day) using the 180 seat Airbus 320. “The addition of Manila–Iloilo route will further expand our domestic footprint in the Visayas region following our expansion in Cebu via the launch of international and domestic flights,” Philippines Air Asia CEO Dexter Comendador said. Z2 competes directly with Philippine Airlines and Cebu Pacific for this route. Philippines AirAsia has a fleet of 15 Airbus 320 planes. Male: HT – 165 cm. WT -68 to 82 kg. Female: HT -160 cm WT – 58 to 70 kg. Philippine Airlines (PAL) mounted its first international flight out of Tagbilaran last June 22, making Bohol’s capital the fifth Philippine gateway for foreign travelers. PAL operates daily Tagbilaran – Incheon (South Korea) flights, allowing travelers to reach their destination conveniently with no stop-over in Manila. PR2482 departs Tagbilaran everyday at 5:20 pm. The return flight leaves Incheon at 2:30 AM, arriving Tagbilaran at 6:00 am. The new Cebu-Tagbilaran route, the first domestic link to Bohol outside of Manila, also opened last July 22. “Making Tagbilaran a new international gateway provides foreigners with the fastest link to the attractions of Bohol and nearby Visayas cities. Linking international points to sought after places in the Visayas through convenient connections is the flag carrier’s way of catering to the travel needs of our patrons”, PAL President and COO Jaime J. Bautista said. Other Philippine cities with international PAL flights include Manila, Cebu, Clark and Kalibo. The new service also provides Korean travelers – comprising the country’s largest tourist arrivals – direct access to Bohol’s unique attractions, from tarsiers to Chocolate Hills. Other lures of Tagbilaran are powdery-sand beaches, dive spots, heritage sites and old stone churches. The city has recently become a favorite venue for national conventions and conferences. PAL will operate the daily Tagbilaran-Cebu flights via PR 2874, departing 7AM and arriving in the Queen City of the South 7:30 AM. The flight leaves Cebu at 3:30 PM and touches down in Tagbilaran by 4 PM. Tagbilaran, located at the southwestern tip of the island province of Bohol, is just 72 kilometers south of Cebu City. From Cebu, holiday seekers can connect to 12 domestic and six international destinations. The new services will increase domestic connections of the Queen City of the South to 13 which already include the following: Cebu – Bacolod, Busuanga, Butuan, Cagayan, Caticlan, General Santos, Iloilo, Kalibo, Puerto Princesa, Surigao, and Tacloban. Passengers taking PAL flights from the Middle East (except Dubai) are thus advised to take note of their arrival dates in Manila to know their terminal assignment. For flight info, log on to http://www.philippineairlines.com, call hotline (02)855 – 8888 or visit the nearest PAL ticketing office or partner travel agent. Shell Aviation today announces the expansion of its global refueling network to Mactan-Cebu International Airport (CEB), the second busiest in the Philippines. Shell Aviation now supplies jet fuel at three of the most important international airports in the country – Manila (MNL), Clark (CRK) and Cebu (CEB). Around 8.8 million domestic and international passengers travelled through CEB in 2016, an increase of 13% over 2015. Shell Aviation customers at CEB will benefit from fuel supply security backed by Shell’s integrated supply chain, with 17 refineries and 10 trading hubs around the world; product quality assurance via Shell’s Fuel Quality Assurance System; professional account management providing a single focal point for fuel requirements across Shell’s global network; and access to local expertise by leveraging Shell’s aviation experience in the Philippines.